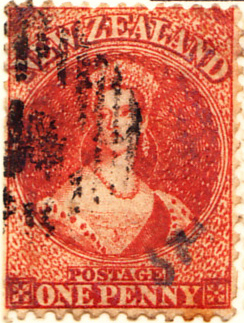 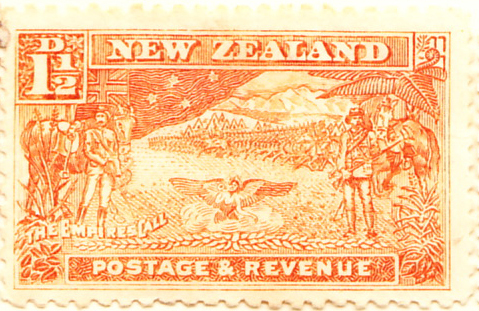 New Zealand’s 18th July 1855 #1 is a remarkably expensive £32k/£9.5k mint and used, but fortunately the design was retained until 1873 and so the 1864 stamp shown is an acceptable substitute. 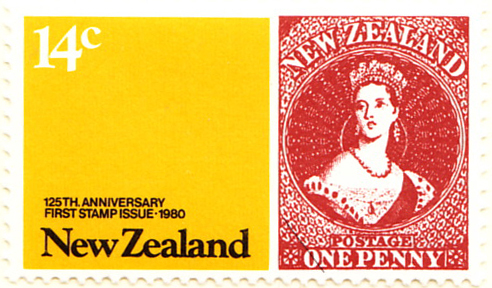 It was commemorated in 1980. 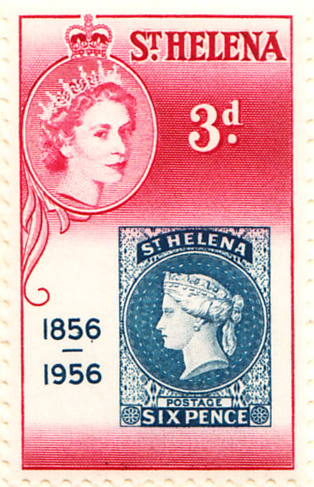 The first Official is a £500 1892 handstamp and so the 1907 FSP is shown. 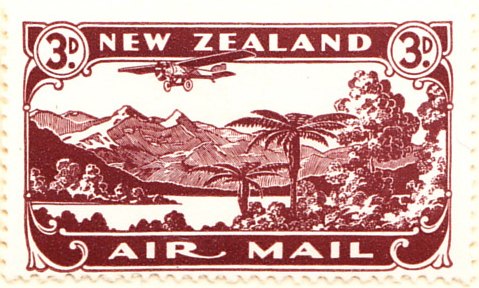 It has a 1939 entry in the acclaimed Express series and also made an occupation issue for Samoa during the First World War. 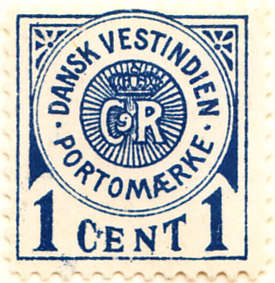 The first and only issue from a Danish colony, though see the Faroe Islands in 1919 and the Schleswig plebiscite in 1920. 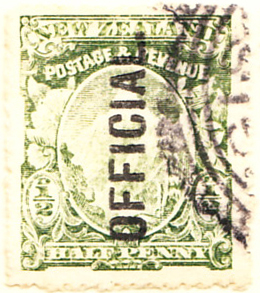 DWI managed a first issue in November 1855 and a post due, before being sold to the US in 1917, whereafter they became the U.S. Virgin Islands (as distinct from the British Virgin Islands, first issue 1866) and used U.S. stamps and currency. 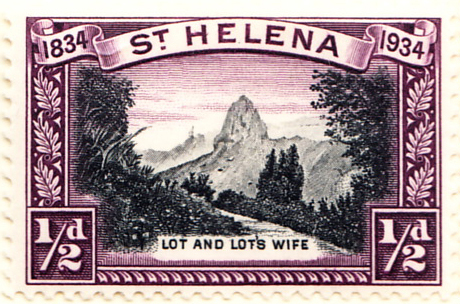 St. Helena is a small island in the South Atlantic, now part of the British Overseas Territory of St Helena, Ascension and Tristan da Cunha. 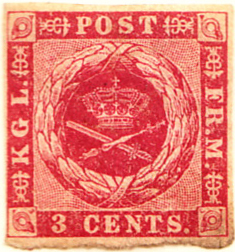 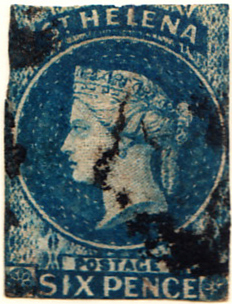 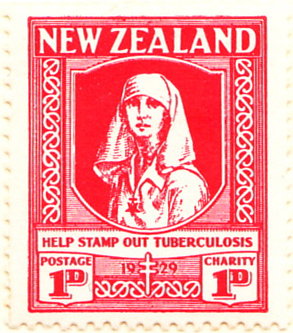 Its first stamp was issued on 1st January 1856 and commemorated in 1956. 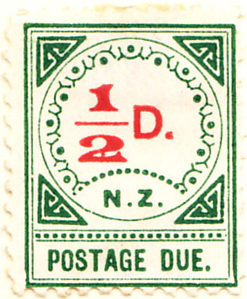 It has not issued an airmail, official or post due stamp. 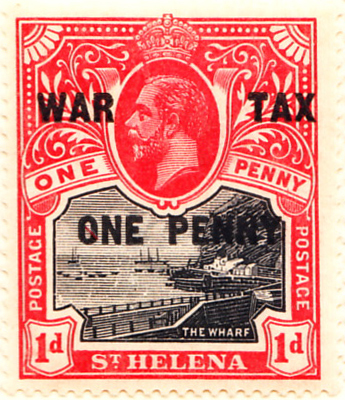 Its first charity issue was a 1916 War Tax surcharge; Scott does not regard war tax issues as charity stamps and so starts in 1961.